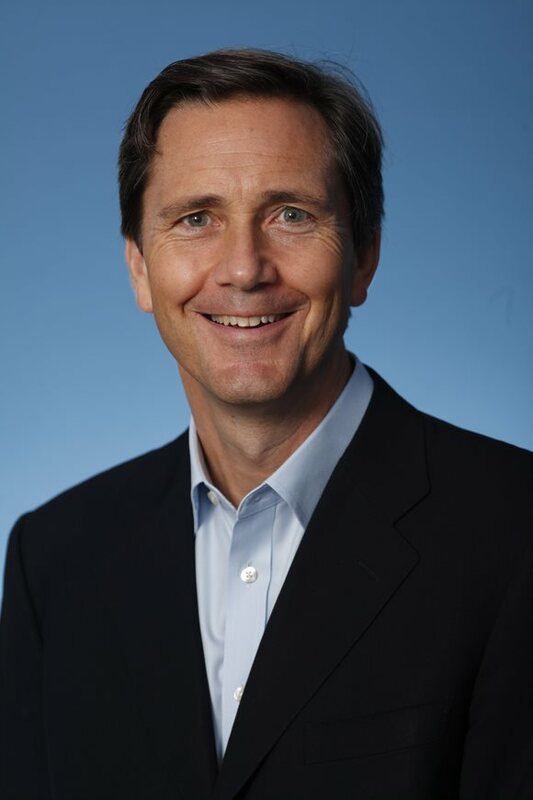 Richard V. Reeves is a senior fellow at the Brookings Institution, where he directs the Future of the Middle Class Initiative and co-directs the Center on Children and Families. His Brookings research focuses on the middle class, inequality and social mobility. Richard writes for a wide range of publications, including the New York Times, Guardian, National Affairs, The Atlantic, Democracy Journal, and Wall Street Journal. He is the author of Dream Hoarders (Brookings Institution Press, 2017), and John Stuart Mill – Victorian Firebrand (Atlantic Books, 2007), an intellectual biography of the British liberal philosopher and politician. Dream Hoarders was named a Book of the Year by The Economist, a Political Book of the Year by The Observer, and was shortlisted for the Goddard Riverside Stephan Russo Book Prize for Social Justice. In September 2017, Politico magazine named Richard one of the top 50 thinkers in the U.S. for his work on class and inequality. A Brit-American, Richard was director of strategy to the UK’s Deputy Prime Minister from 2010 to 2012. Other previous roles include director of Demos, the London-based political think-tank; social affairs editor of the Observer; principal policy advisor to the Minister for Welfare Reform, and research fellow at the Institute for Public Policy Research. Richard is also a former European Business Speaker of the Year and has a BA from Oxford University and a PhD from Warwick University. For speaking engagements, Richard is exclusively represented by Tom Neilsson at the Bright Sight Group. Tom’s email is tom@brightsightgroup.com. Richard’s literary agent is Toby Mundy of TMA Creative Management. Toby’s email is tobymundy@tma-agency.com. For media enquiries please contact Shannon Meraw at Brookings at (202) 797-6414 or smeraw@brookings.edu. For a high-res photo, click here.